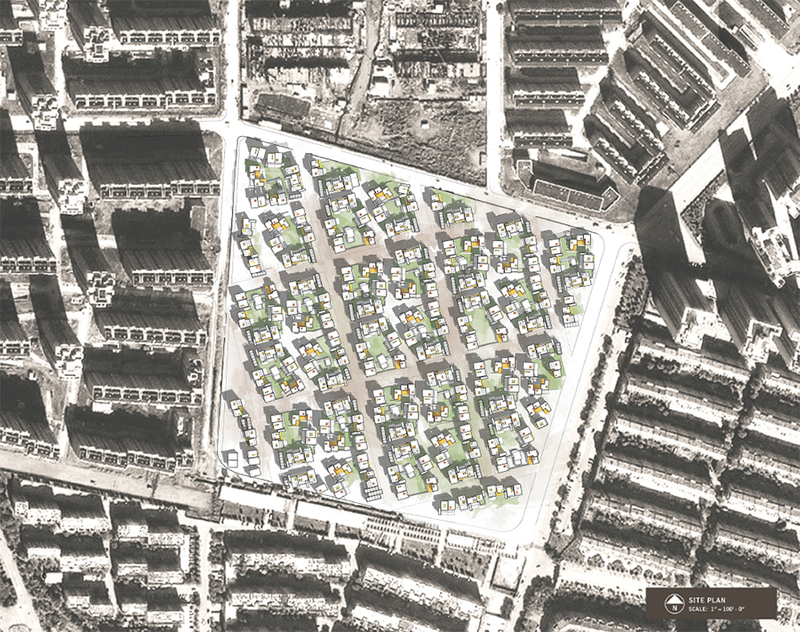 This thesis addresses the need for sensitive urban housing in Tiantongyuan, Beijing, China that reflects Chinese culture and context while still responding to the pressures of density and scale in the midst of a rapidly urbanizing metropolis. 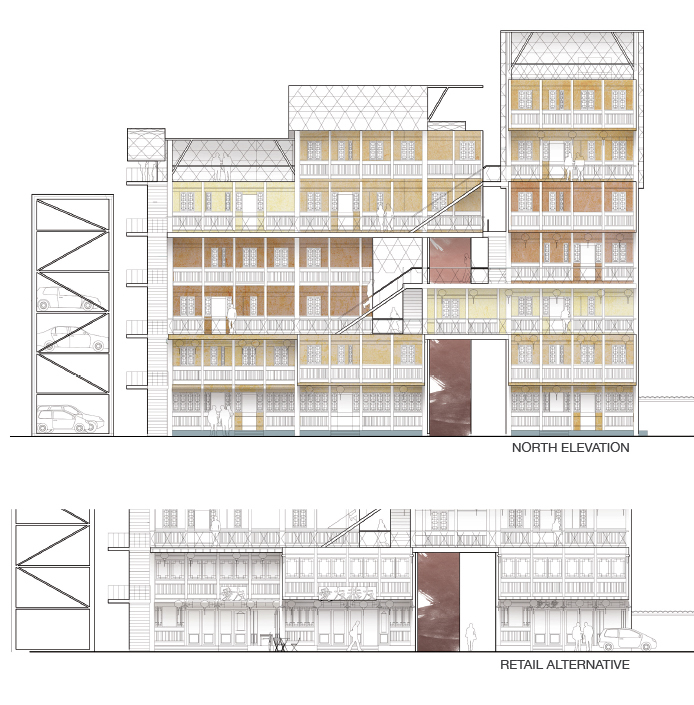 It is also a critique on the failure of current residential high-rises to meet the cultural and traditional lifestyles of its residents as well as the lack of historical and contextual sensitivity. 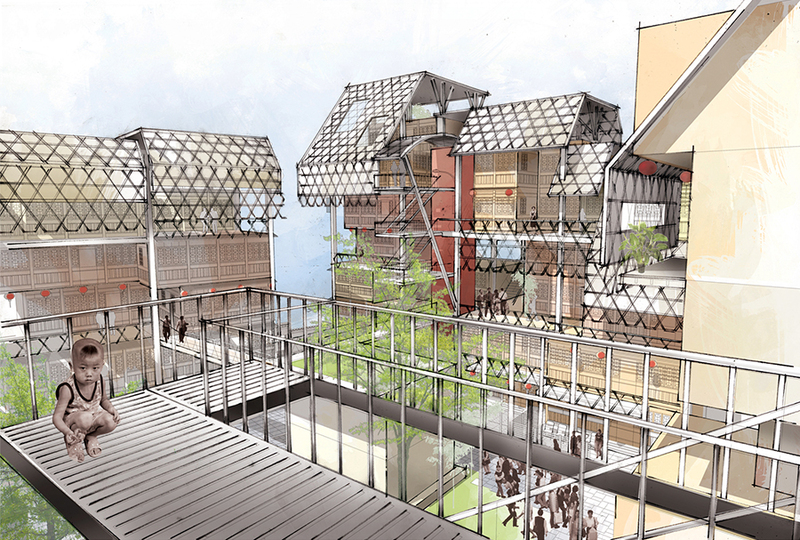 The project seeks to define a new typology of housing and urban living that accommodates endemic routines and traditions while supporting community and interaction. 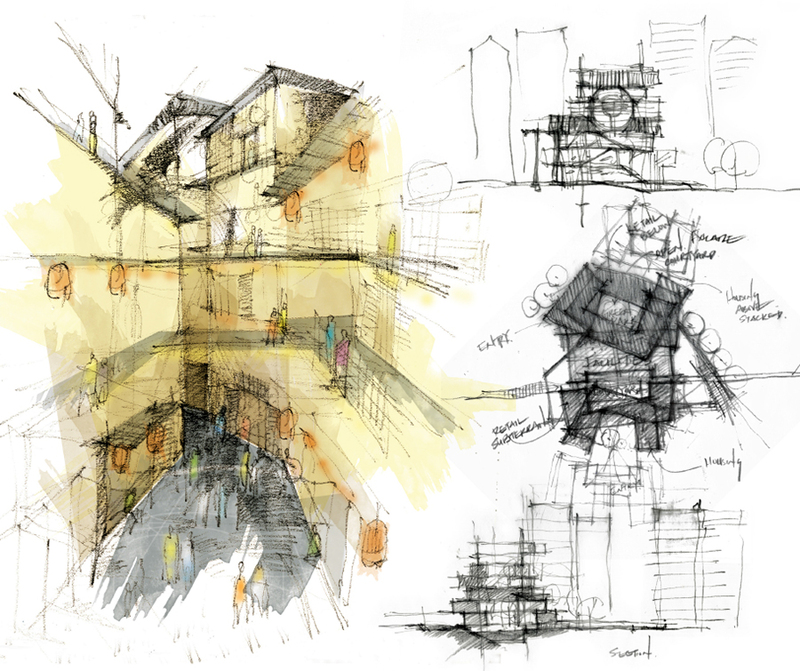 The intent is to create architecture of place and ultimately to define what is meant by “Chinese” living.